PORTEmaus: Weekly Wish List 5/8 Monsters and Mommies. Light week, but still some reasons to head out. 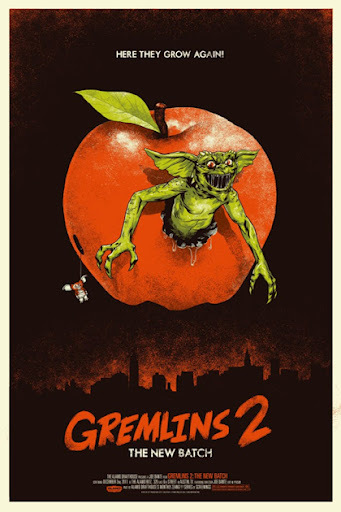 Man I love Gremlins. Really, really love it. It's a great example of the type of family entertainment that was being released in the eighties. People like Spielberg, Dante, Hooper, and Donner were making great films that everyone could enjoy, but we're never sanitized to appeal to the LCD culture. These films had serious issues like life and death and there was blood and swearing and not everyone was perfect. These were people we could relate to placed in impossible situations. Anyway, this was the follow up to Dante's classic and while not as amazing, this is pure insanity on the screen. This time our young couple is in New York working for Lionel Luthor and wouldn't you know it one of the rules gets broken again. Now we get fruit Gremlin, Spider Gremlin and even Bat Gremlin. It's all chaotic and silly, but damn enjoyable. 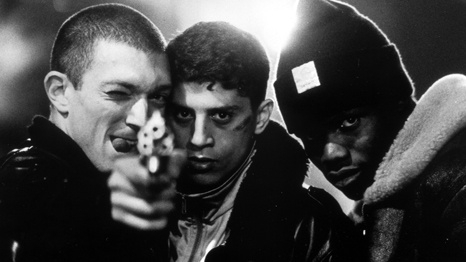 Kassovitz has had a rocky career behind the camera as of late. But when you look at Crimson Rivers and especially this film looking at French Ghettos. Twincess was kind enough to buy me the original criterion release a few years ago, but now they have decided to upgrade it to glorious HD. If you haven't discovered this film news the best chance. It will leave you wondering what the hell is he doing making Gothika and Babylon AD. Don't know much about this film other than it was South Korea's entry into the Foreign Oscar race. The film concerns a military investigator sent to the frontlines to research a murder at the end of the Korean war. What he finds is horrifying and shocking as he is shown the horrors of war up close. 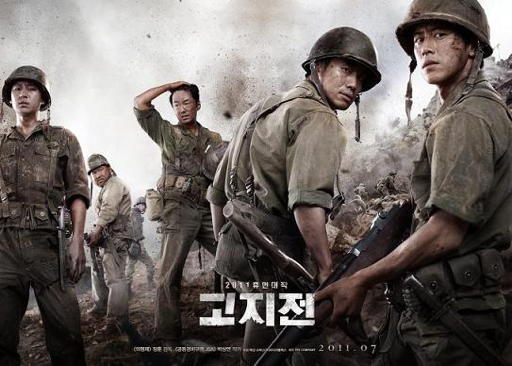 Korean film has given us some amazing gems over the past decade including Tae Guk Gi, another film about the Korean war. One last thought - why not? Bousman is a strange fellow. The Saw movies are probably the worst thing that has happened to his career. The guy has a messed up sensibility and a wicked sense of humor. Heard this thing gets far more twisted than it should.